This entry was posted in Lifestyle and tagged osteoporosis, calcium plus vitamin D, Vitamin D, Sun on September 9, 2018 by development. 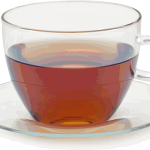 Does Tea Reduce Risk of Hip Fracture? A new study says tea drinkers have a lower risk of hip fracture (sorry coffee drinkers). But is it Is it the tea, or something else entirely, that's actually benefiting your bones? 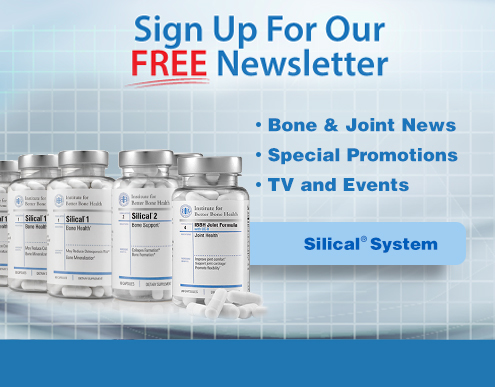 This entry was posted in Nutrition and tagged bone health, calcium plus vitamin D, fracture, bone, hip fracture, calcium loss, coffee on June 24, 2014 by Institute for Better Bone Health. Just taking vitamin D alone is not helpful for osteoporosis, according to a recent scientific study published in the Journal of Clinical Endocrinology and Metabolism and summarized online at WebMD and other sites. This is not surprising news - the National Osteoporosis Foundation and Institute for Better Bone Health agree that Vitamin D is not enough for optimum bone health. The authors found that calcium alone OR calcium plus vitamin D improved bone health, but vitamin D supplements alone showed no extra benefit to women who were getting enough vitamin D from diet. But don’t throw away the vitamin D just yet! More than half of American women are deficient in vitamin D, so most women do need to take vitamin D supplements. Also, previous studies have shown that vitamin D supplements improve balance and decrease the risk of fracture - whether bone density improves or not. What this study does show, however, is that taking large amounts of a single nutrient is not the best choice for improved health, and mega-doses of calcium are not a good idea either. The total calcium requirement from food and supplements is 1,200 mg per day. Studies show more than 500 mg of supplemental calcium increases the risk of heart attacks, and the risk is greater when calcium is taken alone (without vitamin D or other vitamins). Naturally, there’s plenty of research showing that calcium is important for bones, and a 500 mg supplement combined with a typical diet is enough calcium for most women. This is one of several reasons why Silical® System* provides 500 mg of calcium and 1,000 IU of vitamin D.
Another short-coming of this recent report is that it only focuses on calcium and vitamin D while the U.S. 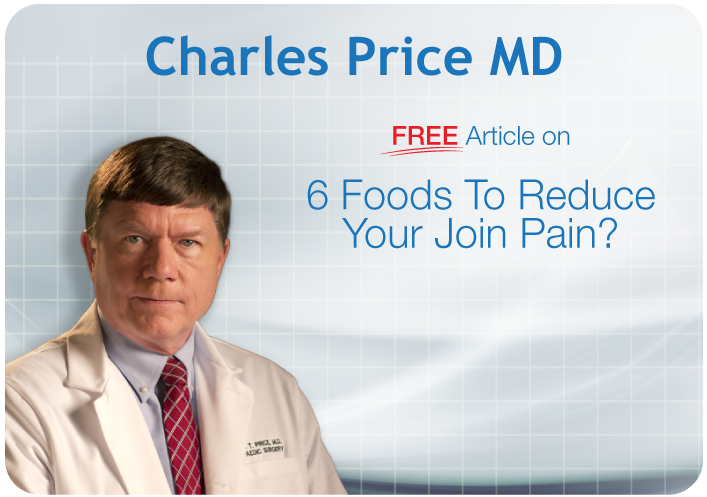 Surgeon General’s Report identified 20 dietary factors that influence bone health. Researchers at the Institute for Better Bone Health considered all of the nutrients that have a positive effect on bone health and then looked at common dietary insufficiencies that could benefit from supplementation. 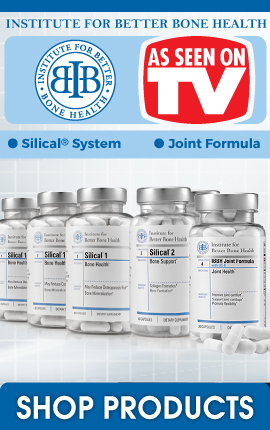 Silical System was developed to meet those needs with calcium and vitamin D plus important nutrients that have been shown to improve the effects of calcium and vitamin D.
This entry was posted in Nutrition and tagged osteoporosis, Institute for Better Bone Health, bone health, bone healthy study, calcium plus vitamin D, Vitamin D deficiency, Vitamin D, bone health supplement on October 7, 2013 by Institute for Better Bone Health.